Our collection of informative videos have been filmed and structured to answer your product-related questions. 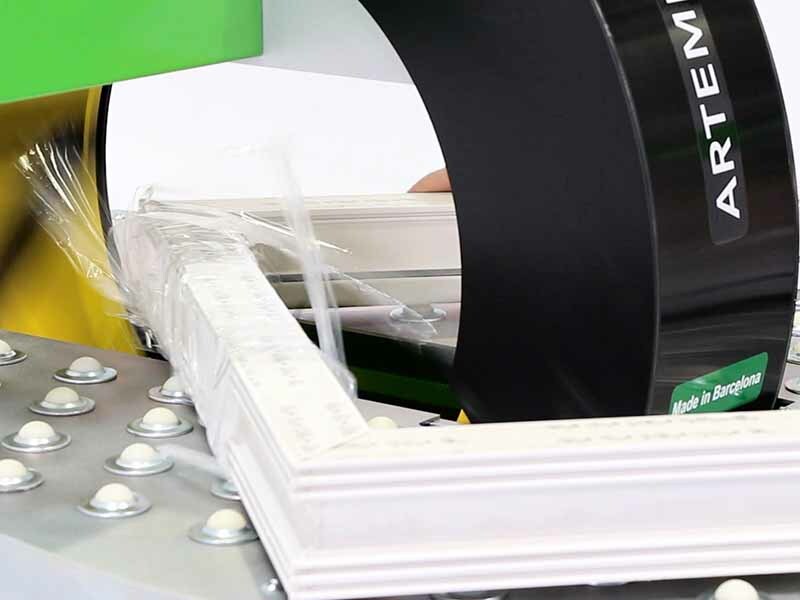 Designed with customers in mind, they delve into the workings of our wrapping machines. Each one describes the benefits and suggested add-ons available which can significantly improve this final stage of your production and shipping line. Take a browse through the various options here today. Our videos are all filmed in our impressive showroom, using the expert knowledge of our team. This ensures that they include the most vital information, including each machine’s versatile ability to wrap differently sized and shaped products. 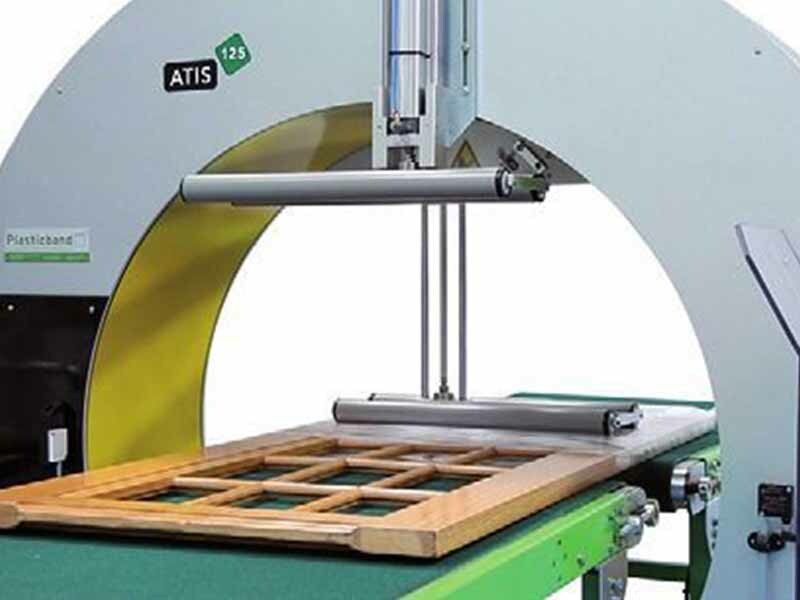 Our team demonstrate the workings of each machine – both fully automatic and semi-automatic options – to show just how easy it is to bring one of these functional products into your workplace. 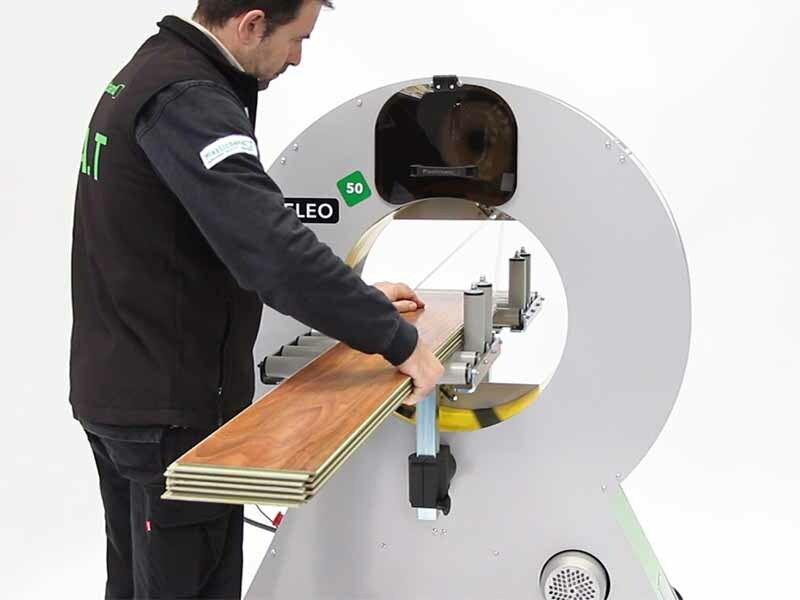 Learn how some of our most popular machines work in a practical setting, including the NELEO Semi-Automatic Spiral Wrapping Machine or the ATIS Full-Automatic Spiral Wrapping Machine. Kingfisher Packaging is proud of the custom-built and commercial products we provide to our customers. If you have any questions or queries after watching these videos, please contact our friendly team today. With a wealth of knowledge, they will be able to provide insight and information into our large range. In turn, we hope to partner you with the perfect packaging solution for your business – saving you both time and money. Contact us online today or give us a call to speak directly to the team.